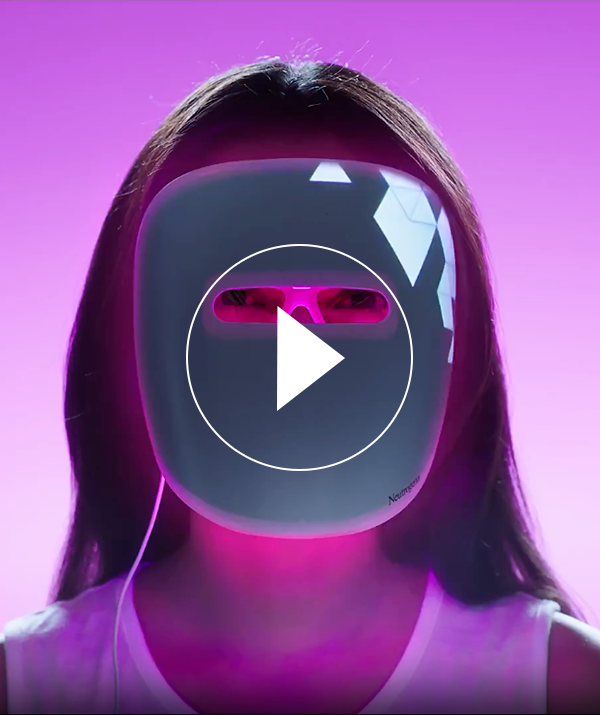 Light Therapy Acne Mask Activator is rated 4.2 out of 5 by 29. Rated 5 out of 5 by Twh1 from love this I have tried a lot of products that haven’t worked, I noticed within a couple days the difference. My face started clearing that fast. Rated 5 out of 5 by Leesa1005 from Bright and even skin Been using for 4months and I love it as part of my skincare routine. I was receiving this light therapy at Elizabeth Arden at a hefty price. I have normal skin, so this tool is effective for keeping my skin at it's most optimal performance. Rated 5 out of 5 by Maryrose from Definite improvement in my skin! I love my Neutrogena Light Therapy Mask! There is a definite improvement in my skin! It does the job without harsh chemicals on my sensitive skin. It is so easy to use and the activator shuts off after 10 minutes. Great product! Rated 5 out of 5 by Ellen2018 from It is worthy to buy I have some acne under my skin and hard to breakout. Every time after I cleaned my face I had to use my fingers to squeeze them and damage my skin. After I use this product, I found they gone and my skin feel smoother. And I didn’t use every day, just after I use the clean mud mask twice or three times a week. I recommend people who have the same problem as I have to use this product. However, I hope the activator can use longer. Rated 5 out of 5 by Anthony 528 from The results are real!! My 15 yr. old son has faithfully been using the light therapy mask every morning. He had mild to sometimes moderate acne before starting the routine. He also receives monthly facial and the aesthetician has even seen an improvement with the addition on the light therapy mask. My only complaint is that the handles that go over the ears tend to break and I've had to buy a couple of new masks due to that. If you use it every day you will get results! Rated 5 out of 5 by frances50 from works great on my breakouts This is a great product. I use the mask every night and it takes care of any day time blemish breakouts. My skin is definitely clearer. Rated 5 out of 5 by Diego from Calms skin and stops breakouts Used light therapy for a month and my acne faded away with time. Unfortunately, I stopped using it and my face got full of breakouts. Now that I know that the light therapy really helps my skin I would never stop using it as long as I need it. Rated 5 out of 5 by Gear123 from My daughter like it My daughter skin has no break outs since she has been using it for two months, it has improved a lot.